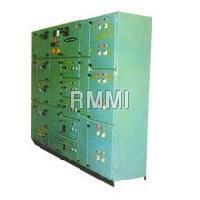 Rated Current : 630A, 1250A, 1600A etc. 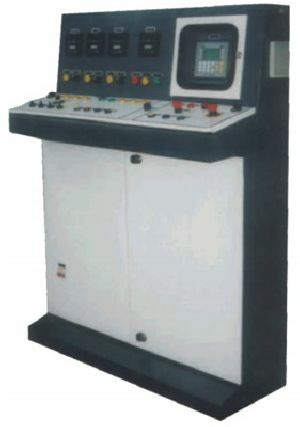 Rated Voltage : 3.6kV, 7.2kV etc. 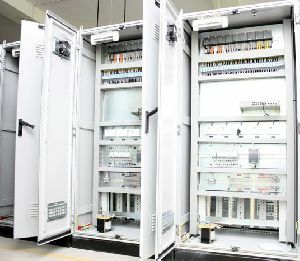 Construction : MCC Control System, indoor type, stand mounting. 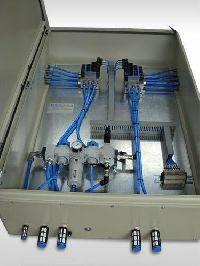 Cable gland entry : top/bottom as per requirement. 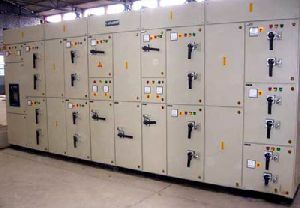 Application: Thermal Power Station Steel Plants chemical plants Sugar Industries Material Handling Projects Other Continuos Process Plant Petrochemical Projects Fertilizer plants Dairy Industries Mineral Projects Cold Storage We can offer control panels with Mimic Flow Diagram also. 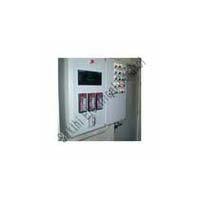 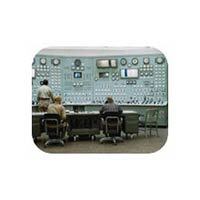 We are engaged in offering quality range of Process Control Panel. 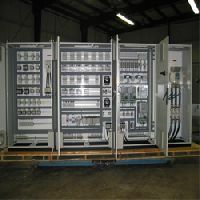 It is fabricated using quality material and used to control & regulate the flow of electricity into a building or structure. 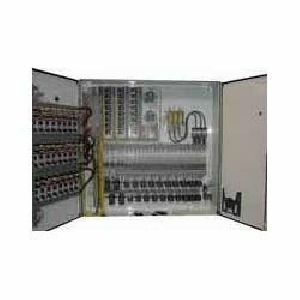 Set of panels for controlling a complete process includes enclosures for power components and Control Desk with multiple controlles and indicators housing PLC and control components. 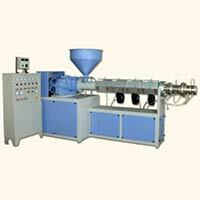 We are Chandigarh(India) based entity, engaged in making available top-of-the-line quality products in the domestic market. Owing to our reliable transportation facilities, we are able to deliver the orders at the desired destination and on promised time. 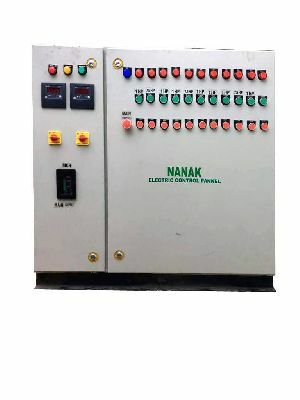 We offer plc based process control panel that are plc and ac dc driven and is used for process control application in most demanding industry, with remote input, output units and communication bus to control hundreds of plc inputs and outputs. 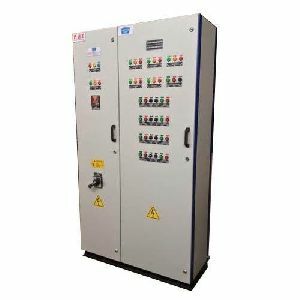 Process control panels with specially designed PID controllers housed in the same. 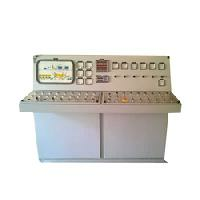 We are capable of offering customized Process Control Panels. 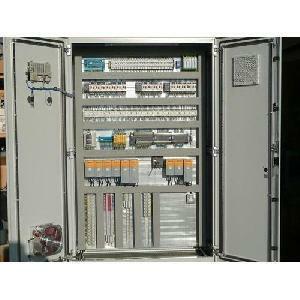 The embedded PID controllers describe how the panel changes the value of its output and thereby brings the device to a desired state. 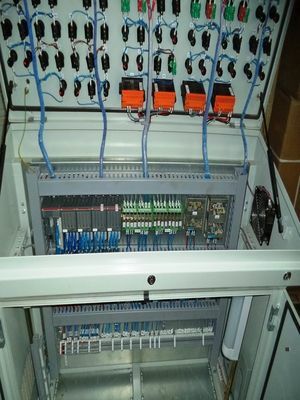 Shivtech Marine Control Systems And..
We offer PLC Based Process Control Panels that are PLC and AC / DC driven and is used for process control application in most demanding industry, with remote input, output units and communication bus to control hundreds of PLC inputs and outputs. 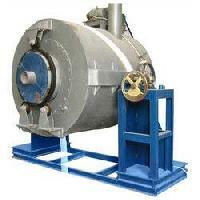 Our clients can avail these at competitive prices and meet the demands of electric and electronic industry. 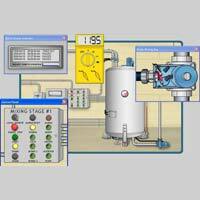 Process Control Panels, with specially designed PID controllers housed in the same. 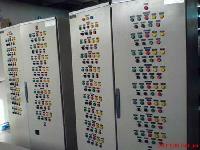 We are capable of offering customized Process Control Panels. 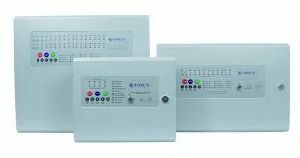 The embedded PID controllers describe how the panel changes the value of its output and thereby brings the device to a desired state. 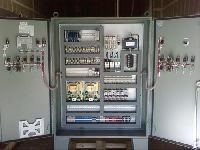 We are into Manufacturing and Exporting an effective range of Process Control Panels that caters to the specific requirements for various application areas. 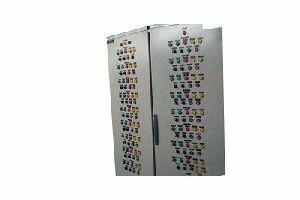 Owing to the high quality standards of Process Control Panels range, the gamut is high in demands in domestic and international markets at optimum prices. 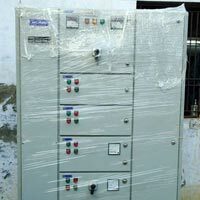 In addition to this we can custom design the Process Control Panels range as per clients’ specifications. 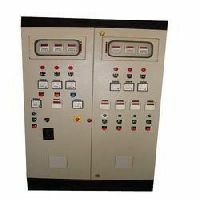 We offer process control panels which are used for diverse industrial applications and provide reliable and effective service. 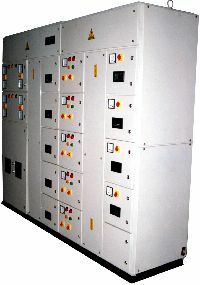 These panels are manufactured as client's specifications and requirements which very well meet with the industry demands. 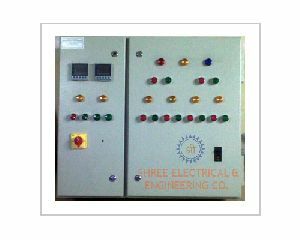 These control panels are fabricated so that these deliver long lasting service at cost effective prices and even do not demand maintenance. 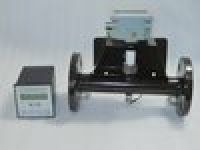 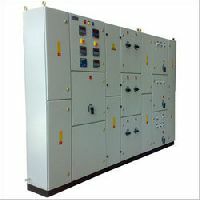 Technocrats elec-mech engineers p. Ltd is offering an immense range of process control panel from india. 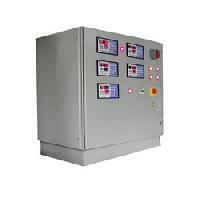 We are offering process control panels, with specially designed pid controllers housed in the same. 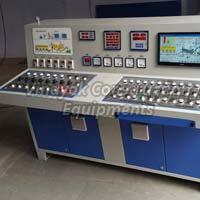 We are capable of offering customized process control panels. 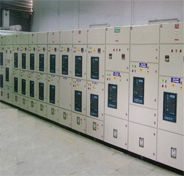 The embedded pid controllers describe how the panel changes the value of its output and thereby brings the device to a desired state.